Labor Day weekend, the unofficial end of summer is here. 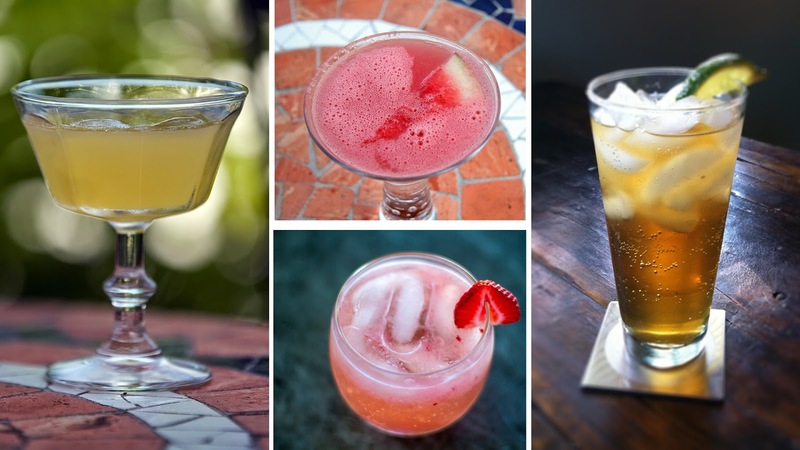 I thought what better way to give summer a proper send off than with a round up of fun summer cocktail recipes. From walks in the park to our late nights with friends at the downtown beer garden to a canoe trip down the Housatonic, we had a great time soaking in the season. And while summer truly isn't over yet, things begin to get really busy as we enter September. So before every recipe becomes about apples and pumpkin spice, not that there's anything wrong with that, I wanted to give a final shout out to summer. Watermelon Martini - The perfect thing to go with a watermelon and feta salad is more watermelon. For a little more flavor instead of vodka, I use Connecticut made Onyx Moonshine. 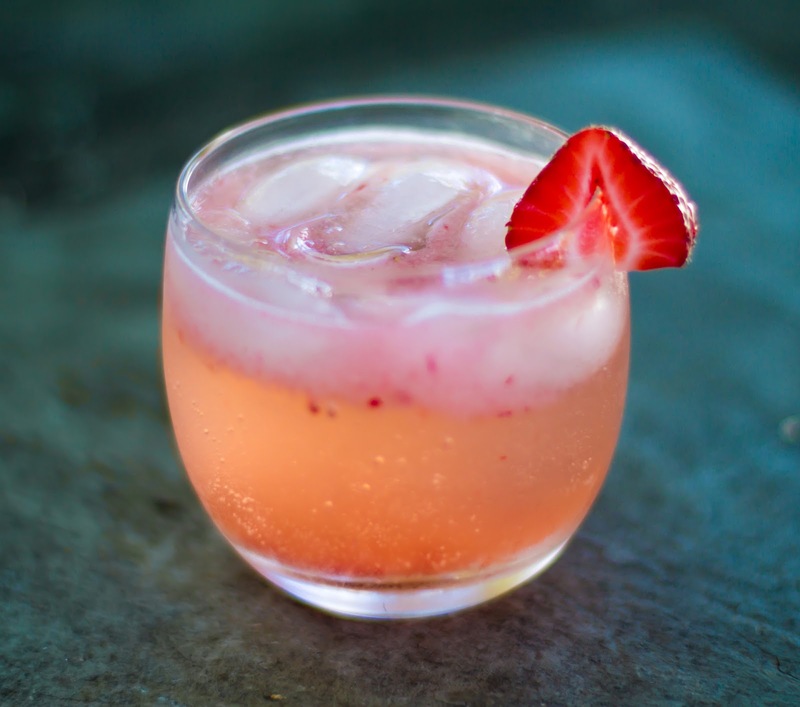 Strawberry Elderflower Gin Fizz - truly one of my summer favorites. Hmmm, another pink drink. Guess I was a part of this cocktail trend before I knew it was a thing. Minty Amaretto Rose - a bright and refreshing option that's not too strong. I saw this fun graphic from SkinnyPop pairing each of their popcorn flavors with a different cocktail. I admit some nights when I am home alone, I kind of relish sitting down to binge watch Netflix with a big bowl of popcorn and a cocktail. I have been on a peach bender lately, so maybe I should make a pitcher of the white peach sangria this weekend. Strawberry Basil Vodka Lemonade - inspired by a trip to Charleston, SC Meg over at Meg's Meal Planning recreated the tasty beverage at home. Healthy Strawberry Mojito - this summer The Clean Eating Couple did a series of cocktail posts, all with a healthier twist. Sweetened with just a little honey and fresh fruit, this definitely makes the grade. 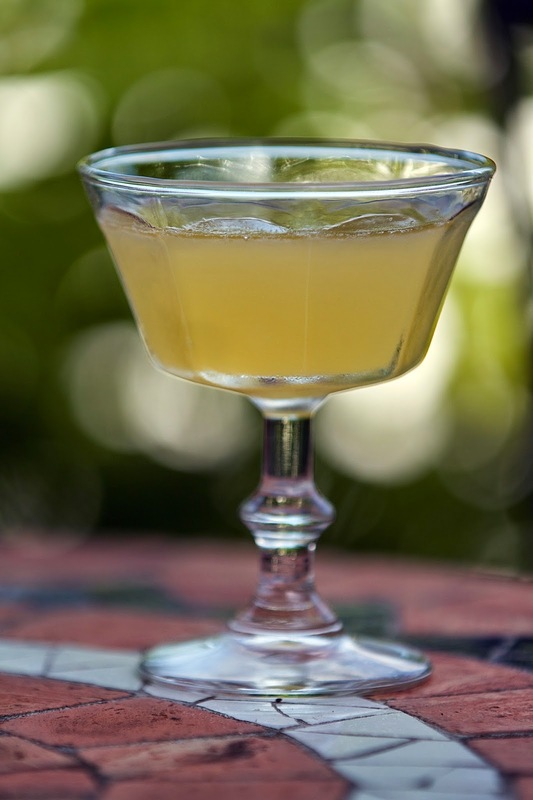 Bee's Knees - while not exclusive to summer, I tend to enjoy this cocktail more on a hot evening. This Food and Wine recipe is pretty much how I do it. Pineapple Rum Punch - from Paper + Stitch brings the tropical beach party vibes home. Cucumber Lemongrass Gin and Tonic - from one of my favorite cocktail blogs, Arsenic Lace, this drink sounds so crisp and refreshing. Also, I am in love with the glassware she uses for her drinks! Okay, so there you have it. Cheers to summer and here's to an equally epic Fall.